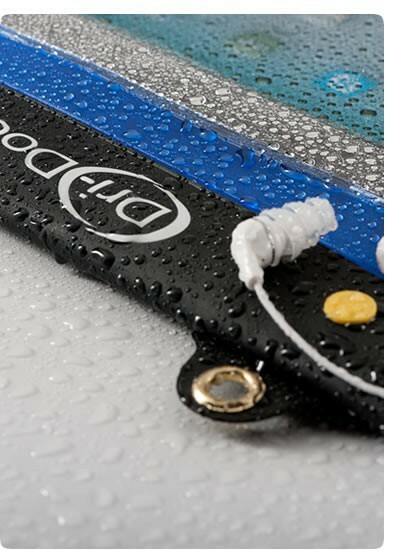 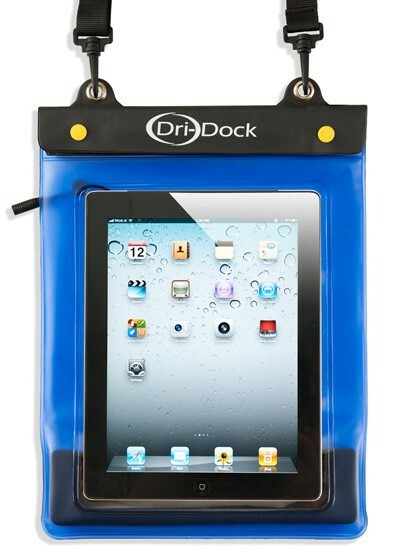 Our Dri-Dock 100% Waterproof Cases are well suited for all iPads and most tablets, freedom to surf the net or listen to your favorite tunes whilst you're hanging out at the beach or relaxing in the pool, Ultimate Protection from Water, Sand & Dust while maintaining full functionality. 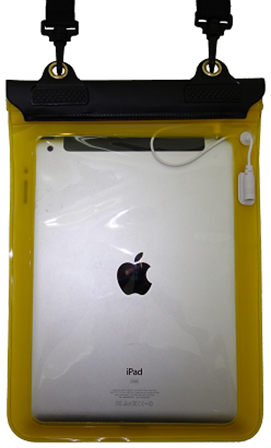 Newly sized for the iPad Air! 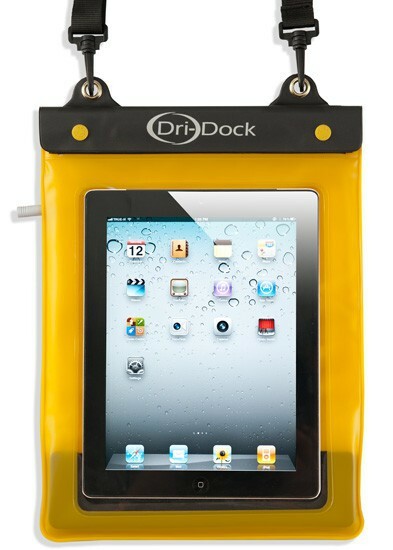 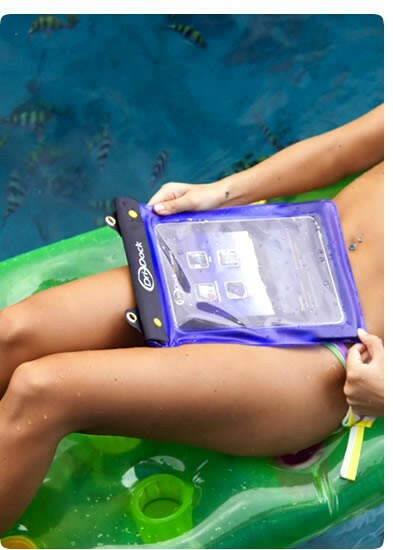 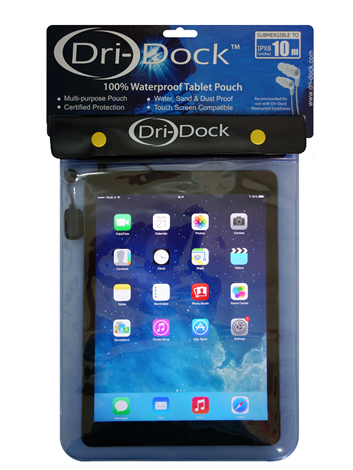 Compatible with all models of iPads, iPad Air and most Tablets, this Dri-Dock Waterproof Pouch is invaluable commodity in today’s climate when most people own a iPad or Tablet, competitively priced with fully functionality of touch screen controls, you can watch movies, play games, surf the net, it’s a customer’s winner!